In a person's intellectual development stages, the one that takes place between being born and approximately the three years is the most important of all. It is at this point when we acquire and learn skills and abilities which will be essential through out our lives, and new technologies can contribute to this purpose. That is why Baby Love Learning can come in very handy to help an adult in the always difficult task of educating a baby. 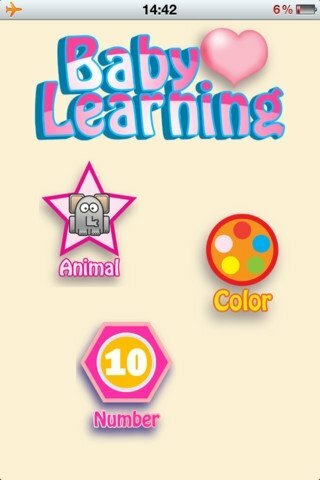 Baby Love Learning is an application for iPhone that contains basic games for young children that can contribute to propelling a baby's brain developments. 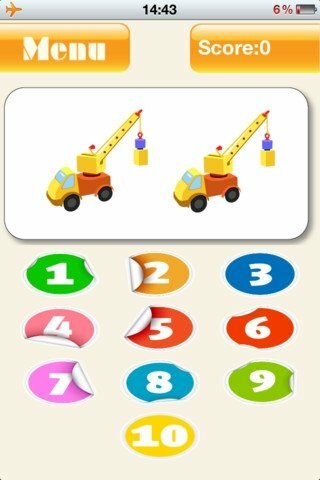 These are simple and teach the child vocabulary, numbers, words and colors at the same time that it has a good time. All of this with a simple design focused towards children, with colorful graphics and entertaining sounds. Different games that teach the child to join, count, the alphabet and the colors. 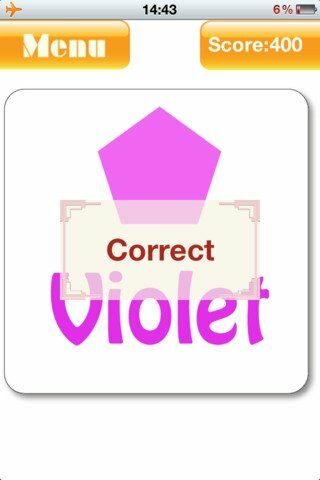 Contributes to increase vocabulary and memory retention with simple tasks. Train the baby to hone his motor skills and precision with his fingers. Stimulates coordination between eyes and fingers while the baby learns interacting with the games. 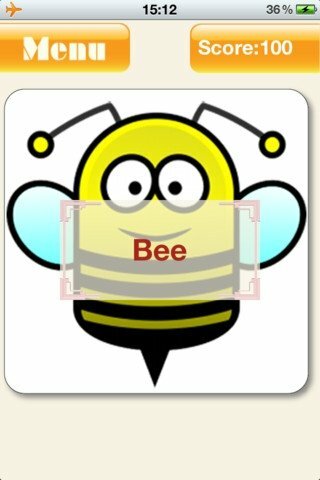 Increases the interest to learn words, to recognize numbers and identify colors. 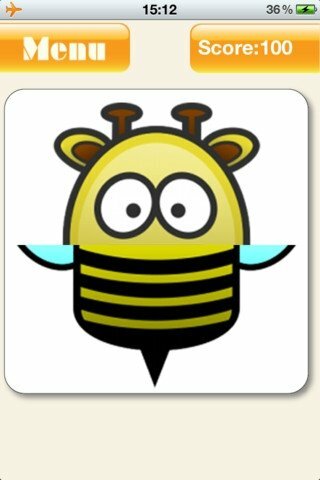 Download Baby Love Learning on your iPhone and make use of it when educating the youngest members of the household. This is a pay to use application. Compatible with iPhone 3 GS or above, iPod Touch (3rd generation) or above and iPad.